ay began her outdoor and environmental education career in Mexico, living and teaching with the Quilihua Indian Tribe from 1990-1993 during and after graduating from Linfield College in Portland, Oregon. Her undergraduate BSN focused on transcultural youth health and education practices. For the next twenty years, she staffed and directed the Northwest Outdoor Science School on the Oregon Coast during the school year, teaching and training staff and volunteers on forest ecology, marine biology, wildlife biology, salmon ecology, estuaries, watersheds, soil science and youth development. 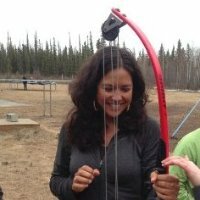 Currently, she enjoys kayaking and skiing with her family, teaching diverse groups of teachers and students statewide about science and natural resources as a UAF Assistant Professor, and serving Alaska 4-H designing and teaching youth development and environmental education camps and programs. I bleed green! 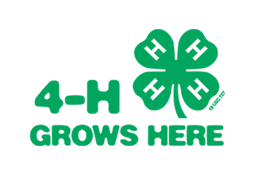 My experience with 4-H began in 1983 when I joined the Worden Riverdales 4-H club in Montana. I took sewing and made a skirt and a knit top. I loved everything about 4-H (except for record book time!). My first fashion review I won Best of Class for construction - and there was no stopping me from there. 4-H gave me the confidence and life skills to get my first modeling job, led me to starting my own sewing business at age 15, attend numerous National 4-H events, and influenced me to get a degree in fashion design. 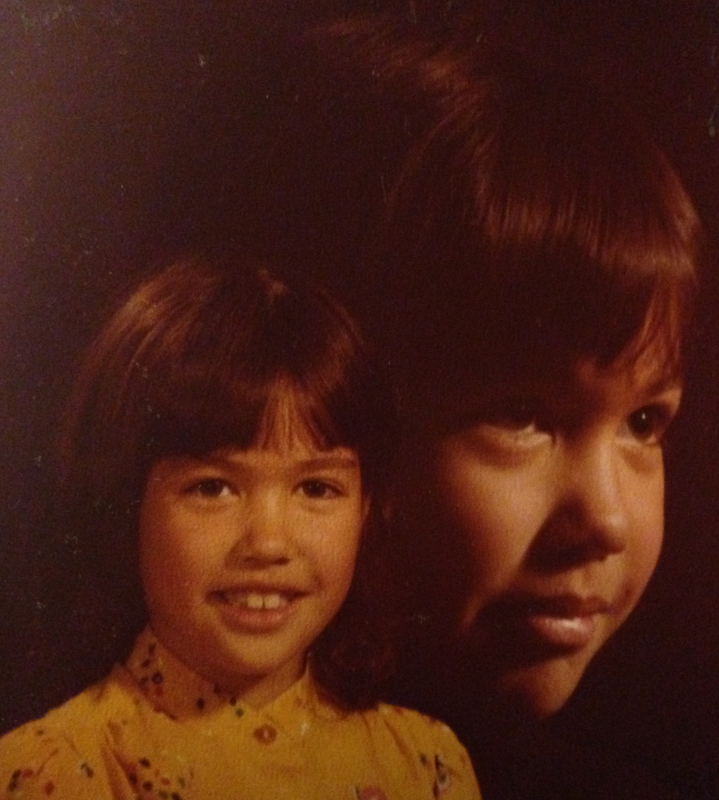 I received a bachelors degree from Woodbury University, attended Montana State University - Billings with a degree in Information Systems and Communication, and am currently working on my doctoral dissertation in Education. 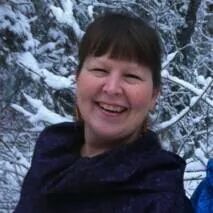 Deanna Baier is a life long resident of Dillingham Alaska. 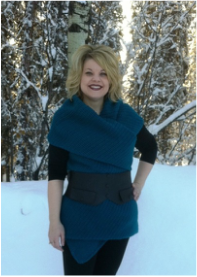 This mother of three, and small business owner, earned a degree through UAF distance delivery program. She has spent the majority of her life working with children and families. Deanna is passionate about 4-H and providing positive activities for youth. At home, Deanna enjoys crafting and catching up on favorite tv programs. an assistant professor in 4-H, Mara is primarily engaged in program and grant development and administration. Although she doesn’t do all that well balancing her own personal budget, she has discovered a knack for creating and managing program budgets for many 4-H projects. 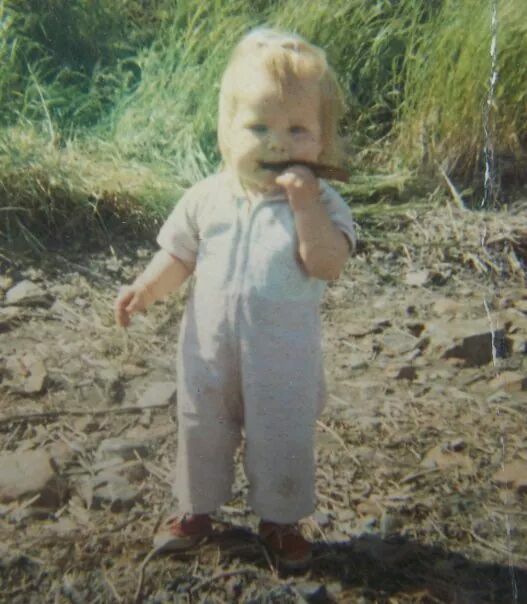 Originally from Philadelphia, she moved to Alaska over 25 years ago. Blessed (or perhaps cursed) with a restless spirit, she has engaged in a number of different disciplines and careers: professional ballet dancer, competitive athlete in rowing, bicycling and long-distance running, geologist, community planner, and now Alaska 4-H faculty. 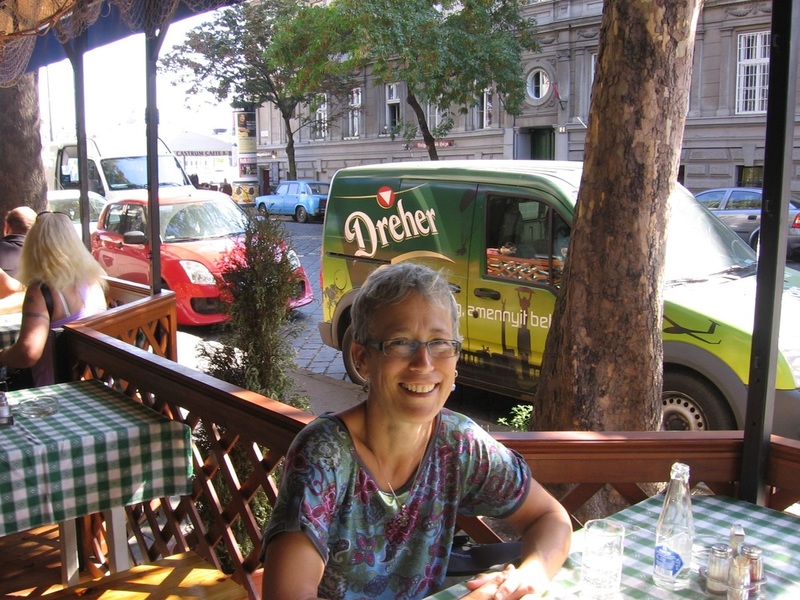 When not working, Mara spends her time hiking, skiing, ski-joring and traveling, mostly to Asia and Eastern Europe. Her current preoccupation is learning enough Hungarian to speak to her relatives without an interpreter. Kendra arrived in Alaska in 2000 to study biology at the University of Alaska, Fairbanks. She hails from the sunny streets of Southern California and was lucky to have parents who were inspired by nature. Her appreciation for nature and science was developed throughout her youth with lots of camping trips, bird watching excursions and trips to exotic places. She fondly recalls visiting her Dad's office as a child in the Life Science Department at the local Junior College in her home town and being fascinated by the sights and sounds of science. Her academic background is in plant and soil ecology, but her interests are rather diverse. She enjoys cuddling with her best doggie, playing soccer, dancing, running, learning and teaching yoga, playing the drums, singing, reading, growing things, making things and spending time with inspired, creative, passionate people. She also dreams of traveling the world. Kendra strives to provide the youth of urban and rural Alaska with interesting and engaging programming that both inspire and encourage youth to achieve their heart’s desires. 4H has been a fantastically supportive place for Kendra to experiment with all kinds of programming, from break dance workshops to yoga and dog mushing, to exploring perspectives in science and art through photography and establishing ‘Girls Circles’ for middle and high school aged girls and 'The Council' for boys and young men. She is very thankful for the fine 4H folks she gets to work with. They are some of the best people she’s ever known.